The 6th annual UBCP/ACTRA Awards Gala will be taking place in Vancouver, BC on November 18th at the Vancouver Playhouse. This peer-adjudicated red carpet gala recognizes the best talent in film and TV talent from British Columbia. A total of 27 performers have been nominated for categories in Best Actor, Best Actress, Best Emerging Performer, Best Voice and Best Stunt. 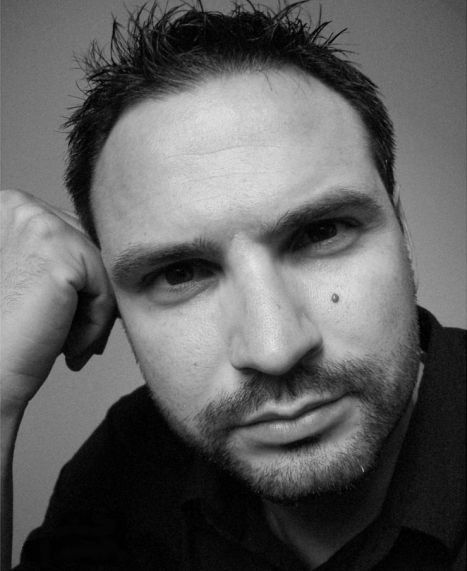 In the Best Actor category, Ben Ratner was nominated for his role as Ganjy Berger in the 2016 dramatic short film, Ganjy. 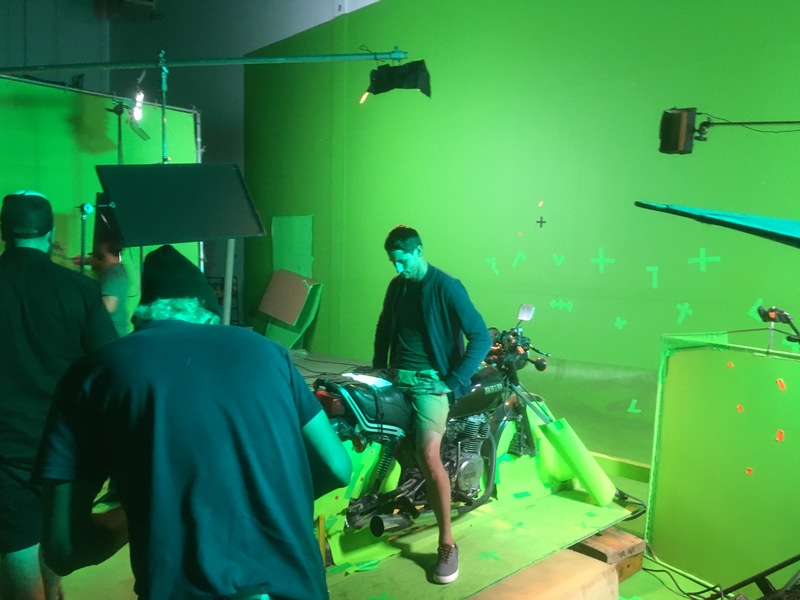 On the eve of this weekend’s gala, Short Film Fan reached out to Ben to learn more about Ganjy and to better understand the significance of the presence of short films in awards galas such as the UBCP/ACTRA Awards. Short Film Fan: What went through your mind when you first learned of the nomination? Ben Ratner: I deeply invested in creating and performing the character of Ganjy, and knowing that a group of my peers responded so favourably means a lot to me. I also felt very lucky, as there are a great many strong performers submitting their work, so many factors have to align to get a nomination — a bit of luck being one of them. And to make things even better, my wife, Jennifer Spence, has been nominated for “Best Actress” this year for her work on You Me Her. SFF: Can you tell us briefly what your role was in Ganjy? 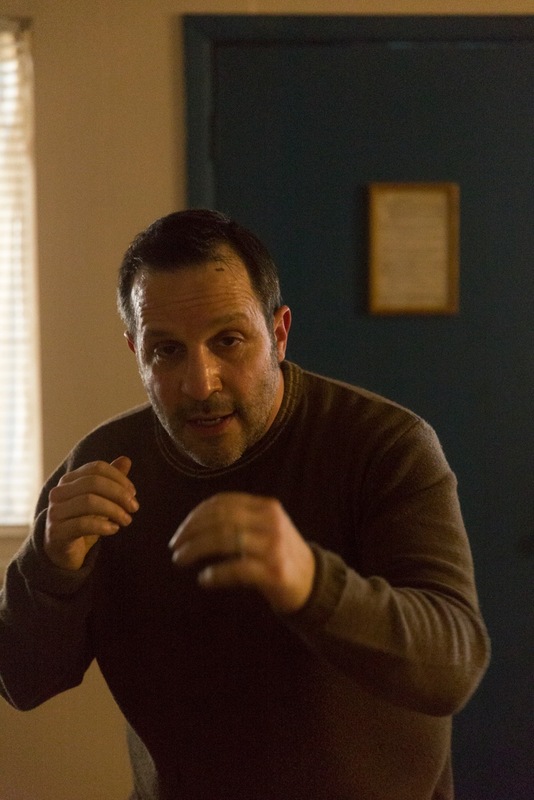 BR: I play Ganjy Berger, a former professional boxer contending with dementia puglistica. The film was informed by my years as an amateur boxer, and inspired by meeting Muhammad Ali in 2009 with Aleks Paunovic, my Ganjy co-star and co-executive producer. Aleks was also an amateur boxer, as were our other cast members Zak Santaigo and Donny Lucas. SFF: What does it mean to have short films such as Ganjy appear in award ceremonies such as the UBCP/ACTRA Awards? SFF: There doesn’t seem to be a separate category for Best Short Film in this year’s awards ceremony. How can we ensure that short films get their own category in the future? BR: I don’t think the UBCP/ACTRA awards are planning on separate categories for different mediums — be they film, TV, web series, or shorts. The point of this awards show is they “even the playing field” for all actors. It’s about the performance – not the medium or budget. And that’s a great thing! 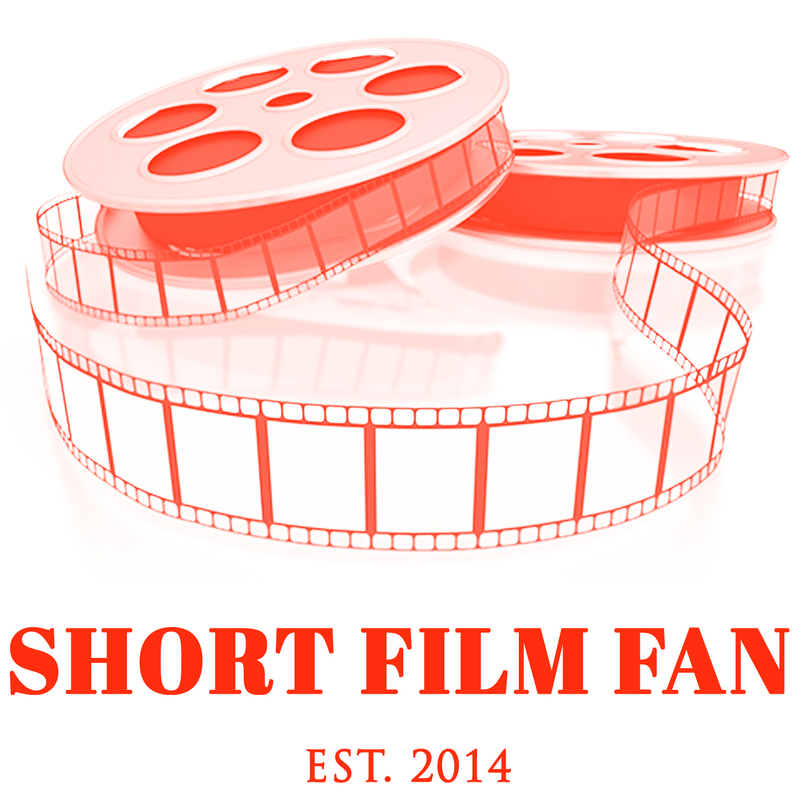 SFF: In your opinion, how important are short films to the Canadian film industry? 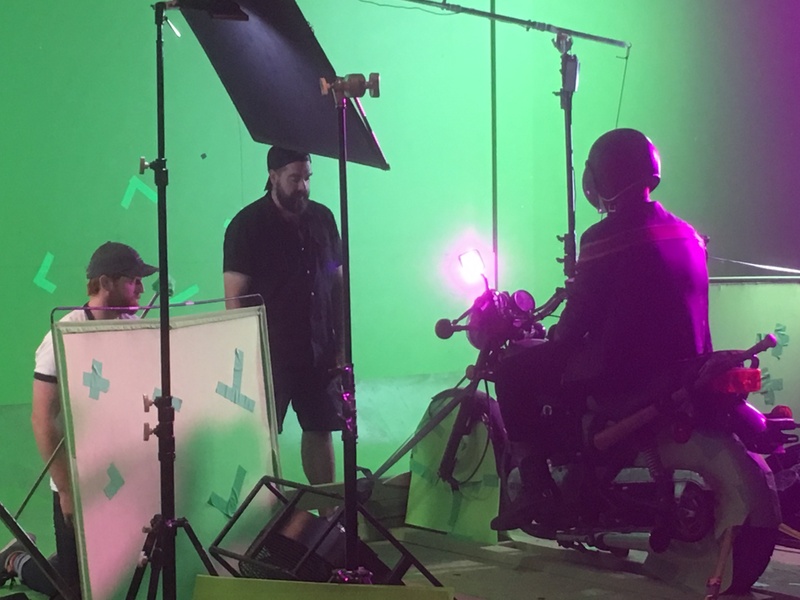 BR: Shorts matter now and always will, because they are how almost all filmmakers get started, and they provide opportunities for emerging performers to play lead parts and show what they are capable of. Because feature films cost so much more to make, the distributors need “star” actors to try to attract an audience. Shorts aren’t as much of a financial risk, so there is far more room for decisions to be made based on creativity, instead of commerce. It is significant to see short films competing on a level playing field against feature-length films and TV programs at the gala. As Ben stated, it is not about what medium was used or how much money was spent; it is truly about the best performance an actor or actress can give. 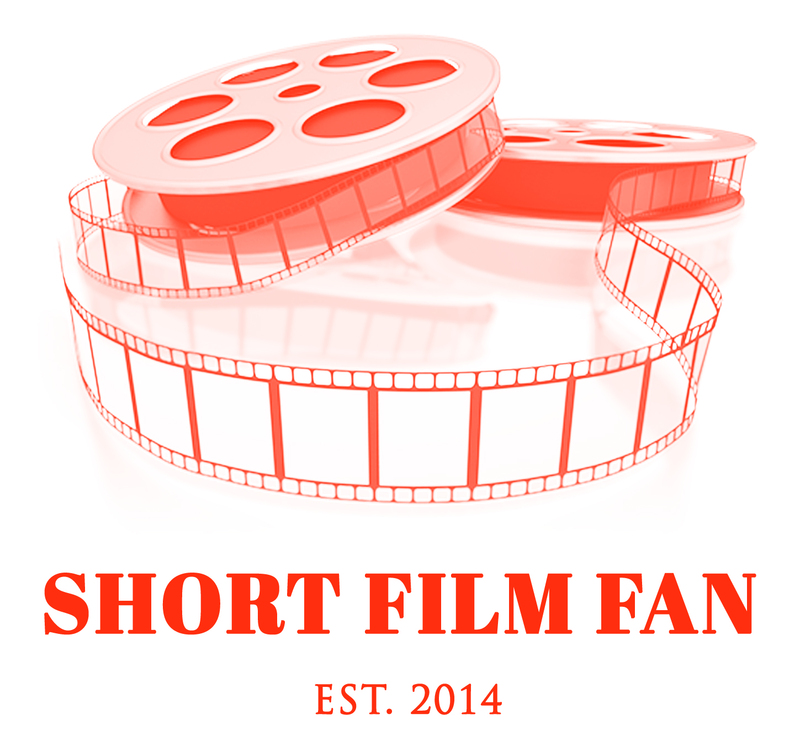 Canadian short films are very well-known and respected for their quality; be it acting, script or production. So, perhaps they really do not need their own category in awards ceremony galas. They already have, and will continue to have, the strength and ability to hold their own against other mediums. Congratulations goes to Ben on his nomination as Best Actor. Best of luck to him and all the other nominees in tomorrow night’s UBCP/ACTRA Awards Gala.